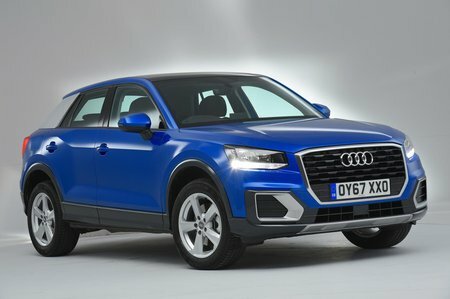 Audi Q2 SE Review and Deals 2019 | What Car? This is reasonably basic for a car in this price range, with highlights being 16in alloy wheels, a DAB radio and air-con. There’s no sat-nav, but you do get a 7.0in infotainment screen that you can hook up to your smartphone using Apple CarPlay or Android Auto interfaces.